Natural hair is not ugly it's not a trend, but its apart of who we are as black women! 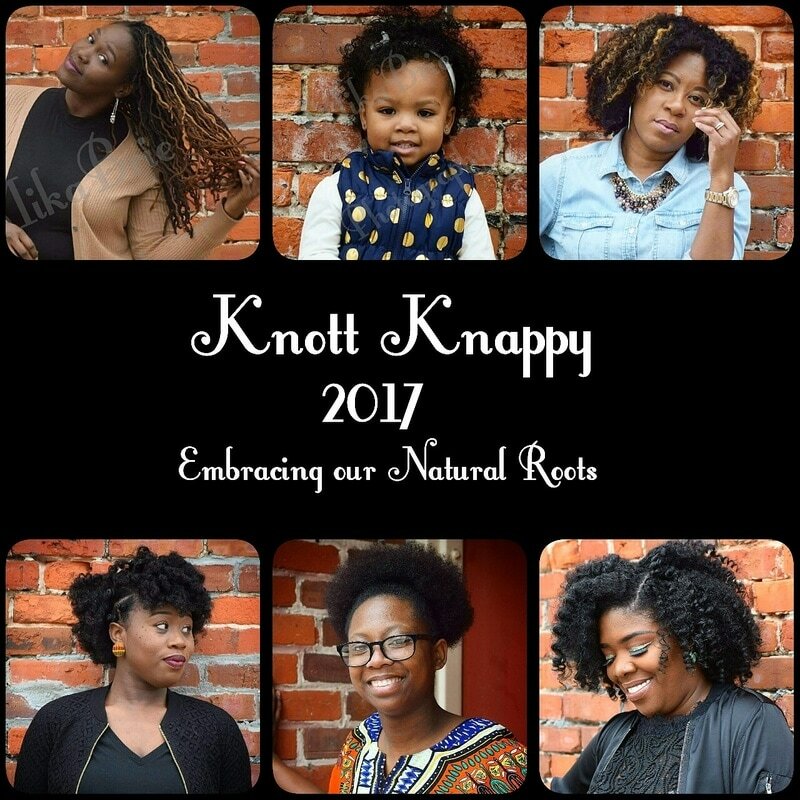 Some disapprove but we don't care It's Knott Knappy is Natural Hair! Embrace the beauty of your natural roots. Long, short, curly, or dreads its all beautiful. I pray that someone will see these pictures and realizes that they are beautiful no matter what. 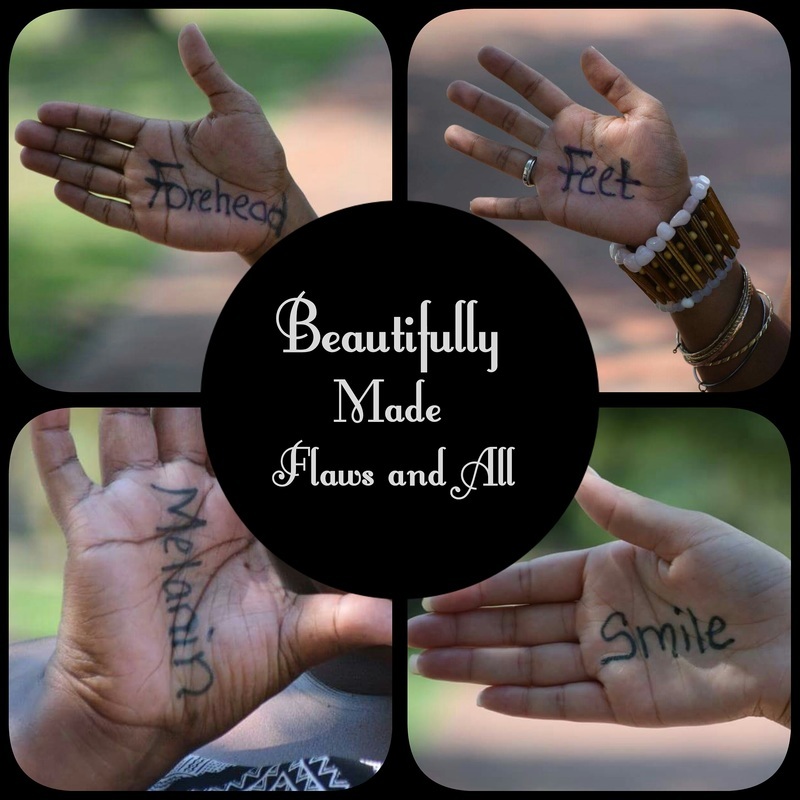 From our Hair to our toes and everything in-between we are all beautiful! Never ever let anyone tell you that you are not beautiful just because you are different. This was more than just a photoshoot, This here is a PSA to all of those who are struggling to overcome and accept their flaws. God loves you Flaws and All! !